and exposed to the total ammonia nitrogen (TAN) concentrations 5 or 10 mg L−1 for consecutive 70 days at 26±0.5°C. 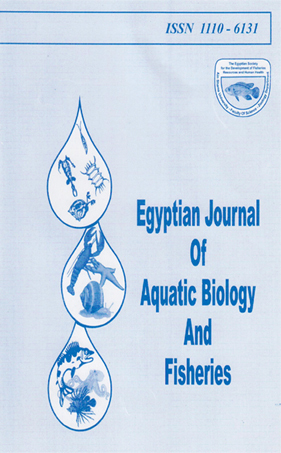 of fish exposed to different concentrations of NH3 showed significant increase. The degree of increase in activity was positively related to ammonia concentration. The increased activity of these enzymes resulted in higher NADPH availability. This may be interpreted as a defense to maintain a high level of GSH against the expected oxidative stress in ammonia-exposed fish.